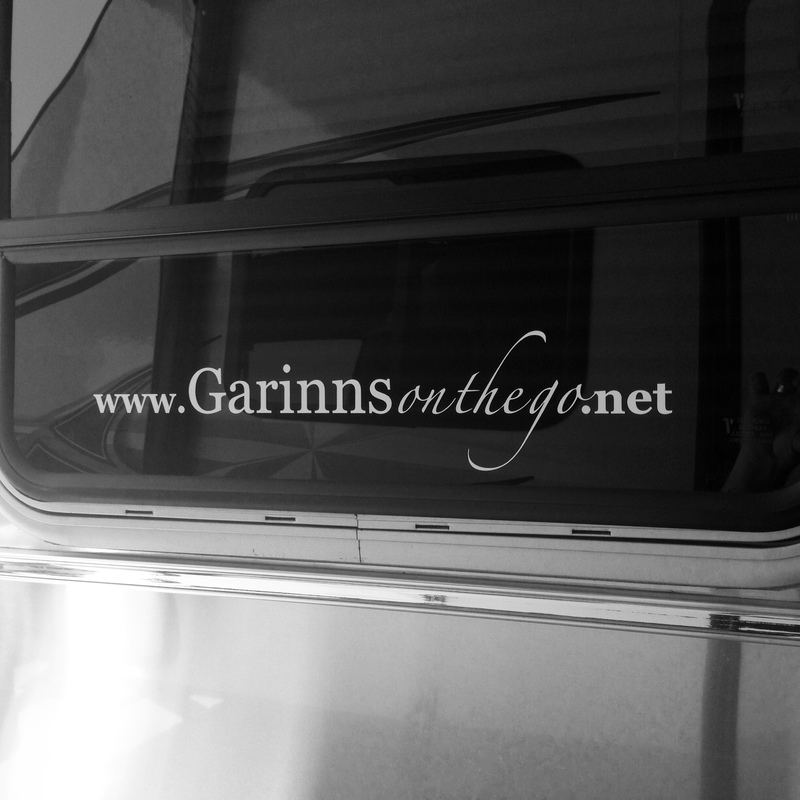 We’ve long admired other Airstream bloggers who’ve extended their blog brand with decals on their rigs. But we didn’t know how relatively easy and inexpensive it was to do. So, we’re happy to reveal our logo, visible on windows at the back and on the driver’s side of the Airstream. Hopefully, this little bit of brand management will prompt other campers and travelers to check out our travel blog. 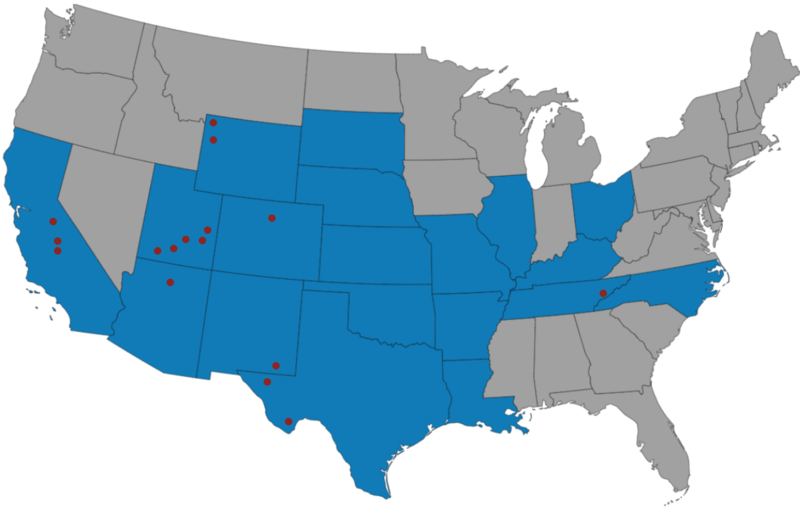 There are so many terrific Airstream blogs! We’ve collected some of the best and included them on our site. If you know of others or if you would like yours to be included on our list, please let us know.